Insignia and Decorations are a unique way to mark key events, special occasions and anniversaries. We have been hand crafting insignia and decorations for over 15 years for Regiments, Associations, Clubs, Charities and Corporate clients so we understand the importance of acquiring quality, colour and clarity of your design. 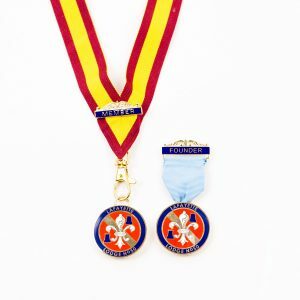 Whether you require a special award or distinguished service honour we can produce to your exact requirements, beautifully presented in a gift box. 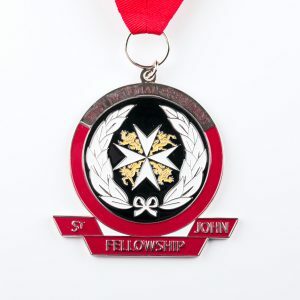 Replacement medals and medal ribbons are available in a variety of high-quality fittings and finishes at very competitive prices. We manufacture virtually any shape, size, colour and texture incorporating your name, logo, design or message to meet your individual specification.